Being a soldier changed Logan McDade’s life. It turned him from a boy into a man and he’d fought for his country for ten years. He was in his prime, or so he thought, until one fateful day when his camp was ambushed, his career ended, and his life was turned upside down. 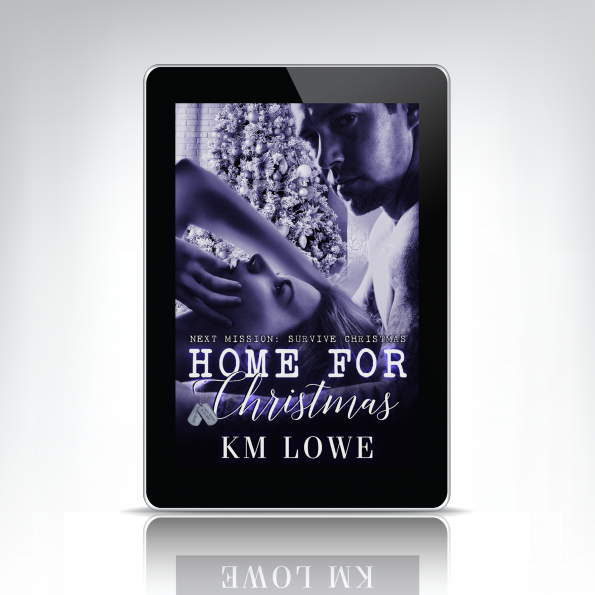 Returning Home for Christmas should be a happy occasion, but for Logan McDade, it’s the complete opposite. Returning home to Montana where his family own and run a ranch was his idea of hell. With his future unclear, he returns home to see what he can piece together of his fragile life. When Logan’s path crosses with his neighbour, Alisha, his heart beats fast, and his head tells him to follow his heart, even though Alisha has her own set of issues. Can two broken souls be mended? Will their pasts eat them up? Will family be the answer to a happy Christmas?